Nottingham (East Midlands) Airport is only 30 – 40 minutes down the road. Midland Rail – Belper Station is 5 minutes by car or taxi, but can be walked to in about 15 – 20 minutes. 30 minutes drive from (East Midlands) Airport which is a very easy journey. There is also a bus route stopping at the end of the road these run every 30 minutes before 9am then hourly thereafter, you can also catch the bus up to the property as the bus station is not far from the Train station. 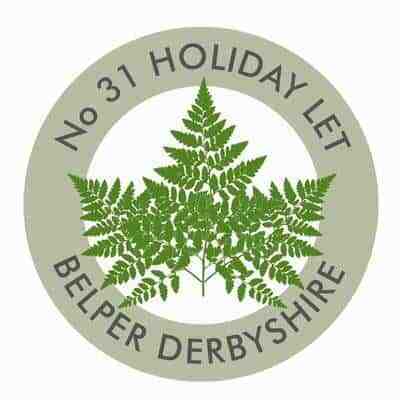 If you are traveling by train or bus to Belper, I can arrange transportation from town. Please let me know before arriving. NB~ Maps of how to find the house will be sent once the final payment is received.